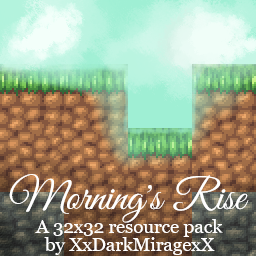 Morning's Rise (v0.15) ~ Now 1.13 Compatible! 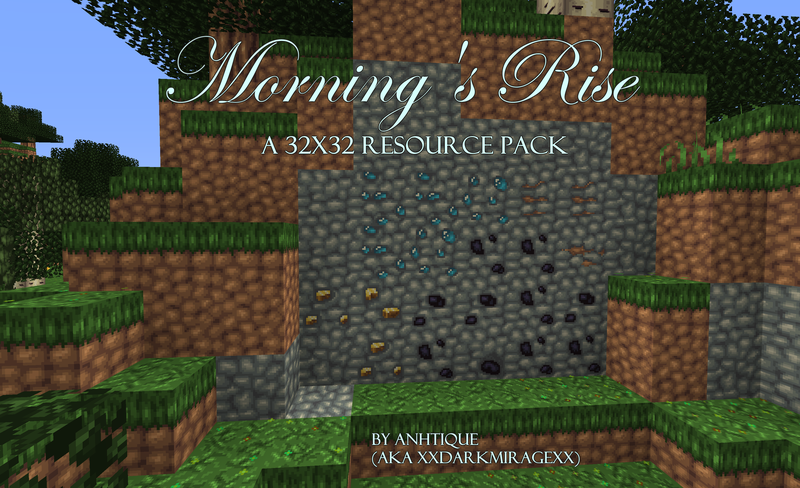 A bright styled, RPG resource pack that tried to contrast the dark, grimy stuff in the resource pack world! 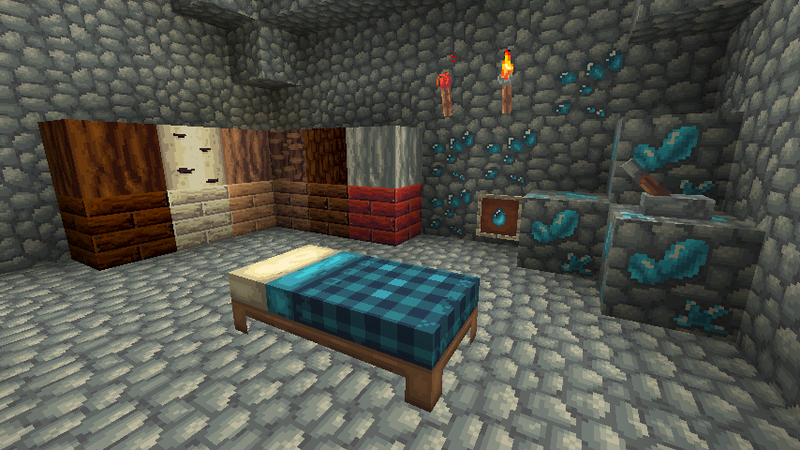 This pack is built on Steelfeather's simple pack showdown palette! You may know me from the TAU or my other pack, Libertas. Where ever you may have came from, feedback would be greatly appreciated! 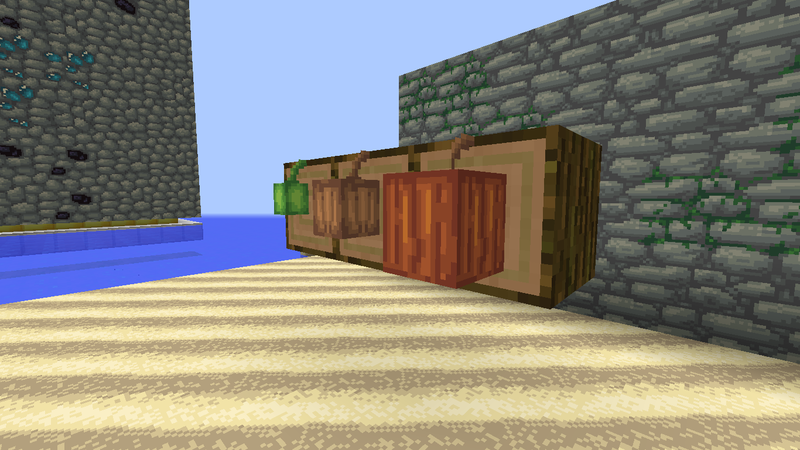 Alternate blocks! 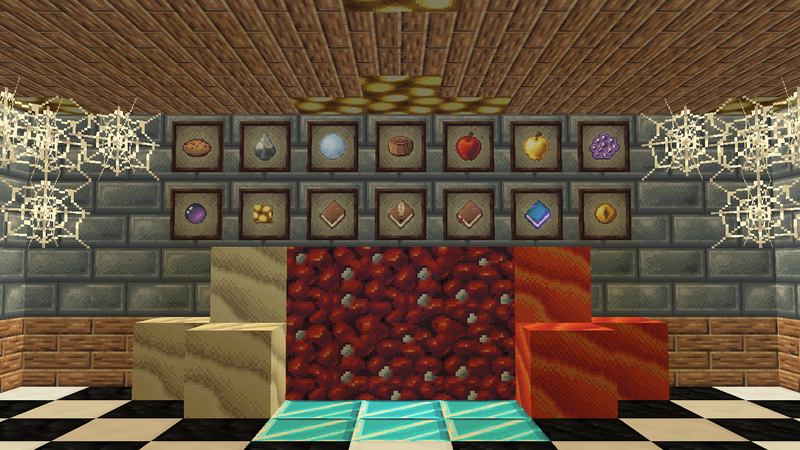 This pack features many random variants within several blocks, most notably the ores, in order to provide a smooth experience! Custom advancement names! This pack even renames all the advancements, giving a breath of fresh air to that aspect of the game! Tool degradation! The lower the tool's durability is, the more damaged it appears! Glass CTM! (Clear only, for now). 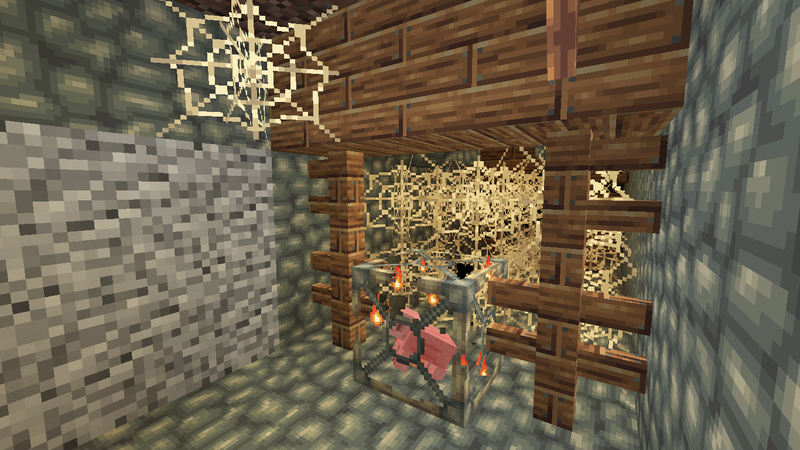 This feature requires the latest version of OptiFine! I do plan on expanding this to the dyed glass! 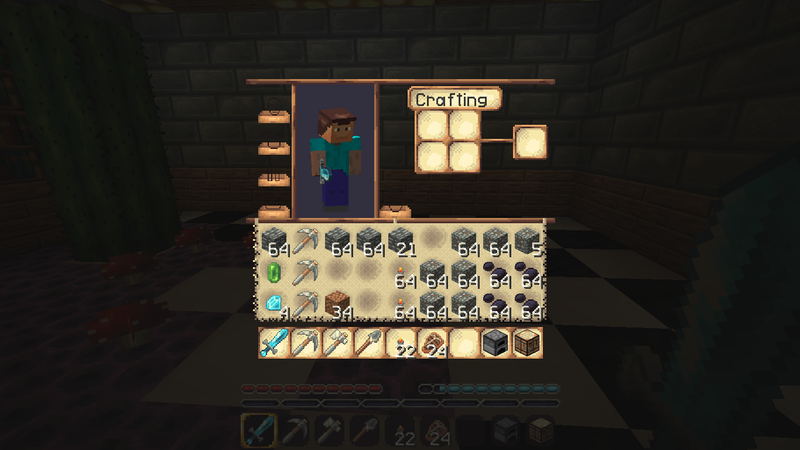 - Renamed pack title to "Morning's Rise"
- Renamed "Badges" back to "Achievements"
- Fixed "Wither" status effect not displaying as "Corruption"
- Renamed "Traverser's Pearl" to "Travelling Pearl"
- Renamed "Eye of Natantis" to "Journey's Eye"
- Added custom language pack, enable to get custom names and achievements for lore! 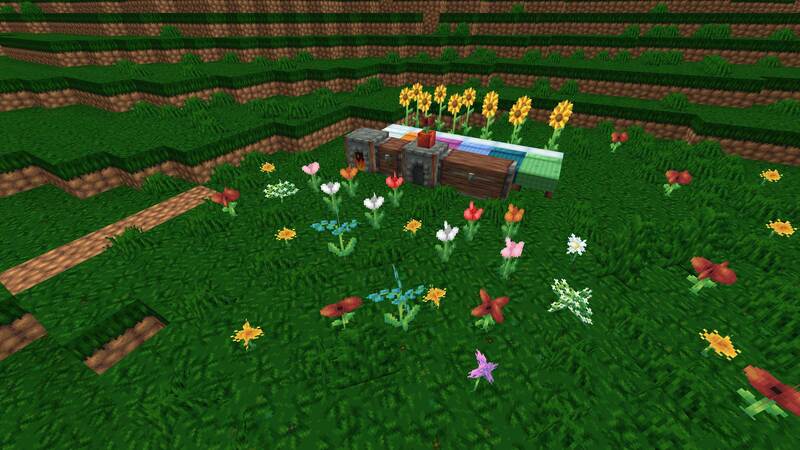 -Use this pack in any video, as long as you link back to THIS forum page. 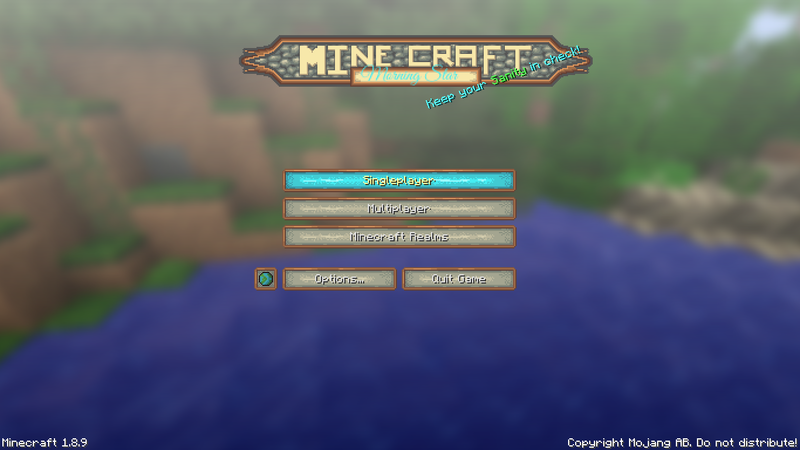 In the menu, go to, "Options"
In options, go to "Resource Packs"
Click on "Open resource packs folder"
Very interesting, even though I'm more in the packs that stick to the default theme of Minecraft, I love the colors! 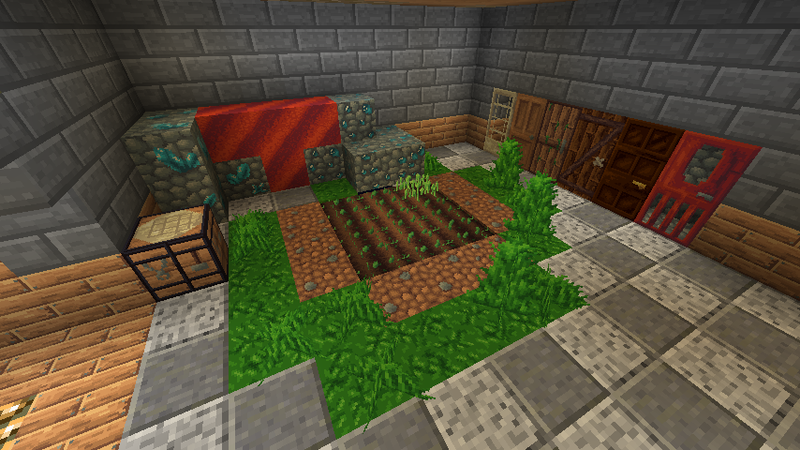 v0.2 is in the works! v0.2 is packaged out and ready for use! Oh my! I think I'm in love <3 Can't wait for this to be finished! I love realistic but still not realistic style! I'm sure I'm going to be using this very often. Oh! Thanks! That really makes me happy! Also what is the "Steelfeather Pallet" for? Oh, that's just the pallet (color choice) I used for this pack. Steelfeather is the person who made the pallet for his Simple Pack Showdown challenge a long time ago. 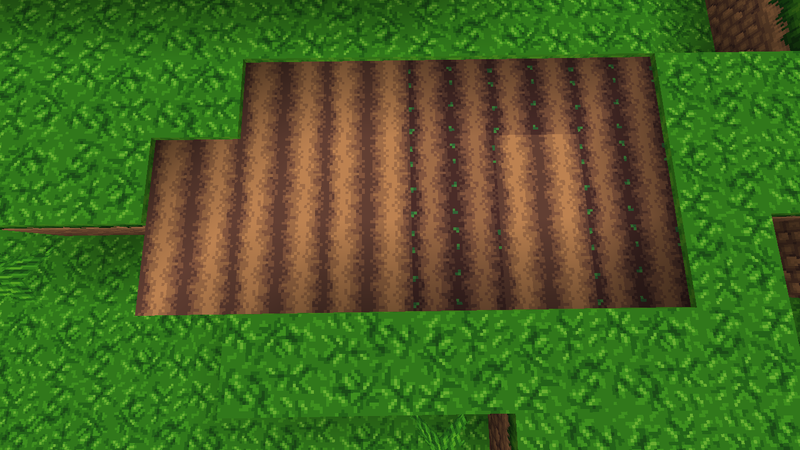 I've tried to make the grass not annoyingly tall as it is in default. 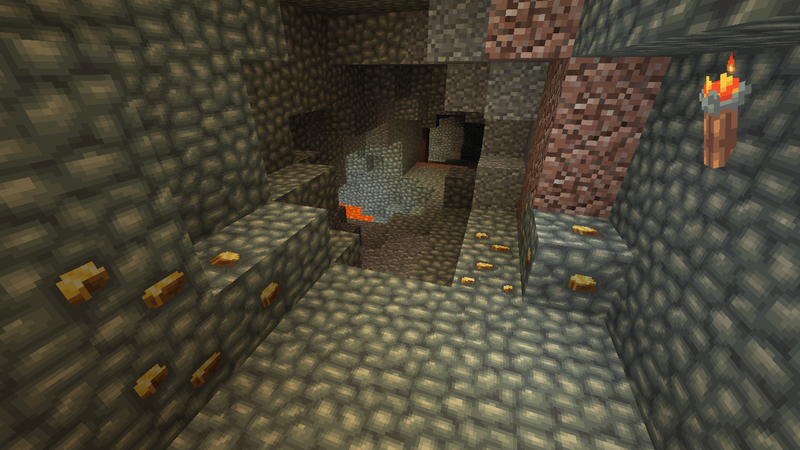 You can totally expect these in v0.3! v0.3 is now ready for the taking! I was gonna release this tomorrow, but school's tomorrow and now it's being released today. So yay! Now onto the things I like. 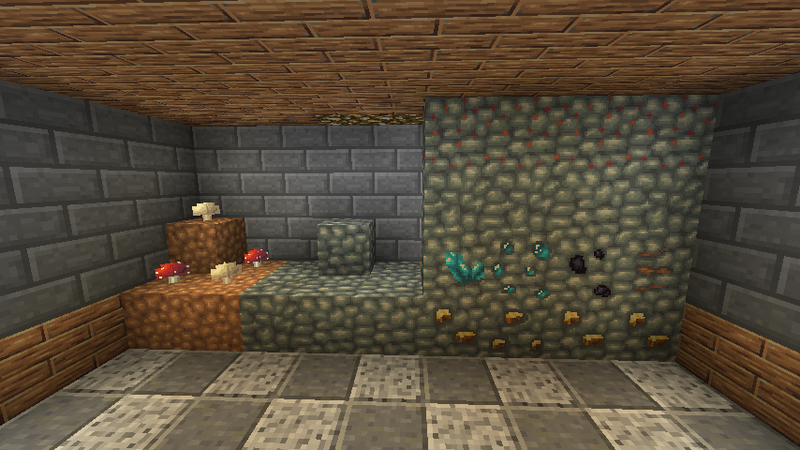 I think your ore blocks (especially diamond) look very nice. 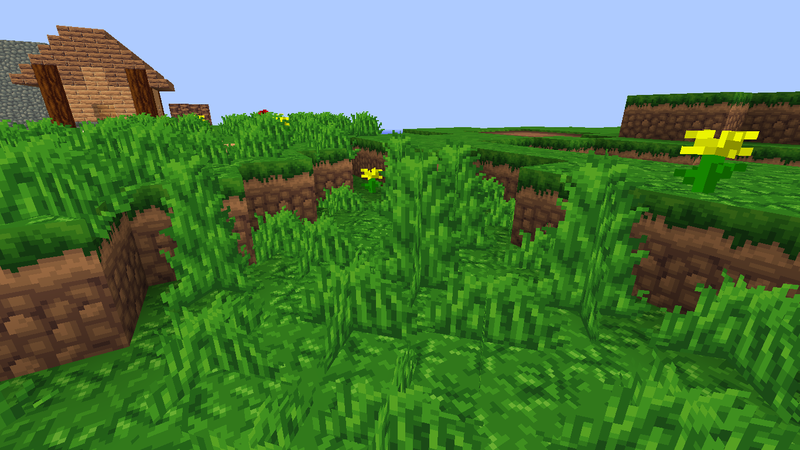 The grass textures are some of the best grass textures I've seen, I absolutely love your grass top and I think it is a great example of how your blocks should look like. 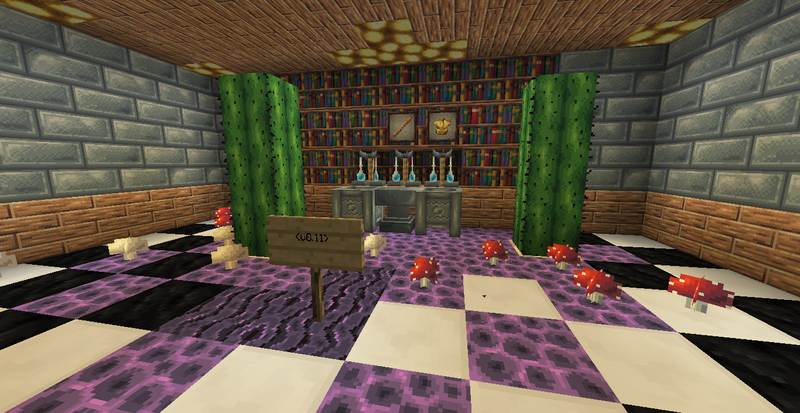 So my criticism is that you should fix some of the shading on some of the blocks, add more highlights where needed. Ah yes! Now I finally see what's been bugging me! 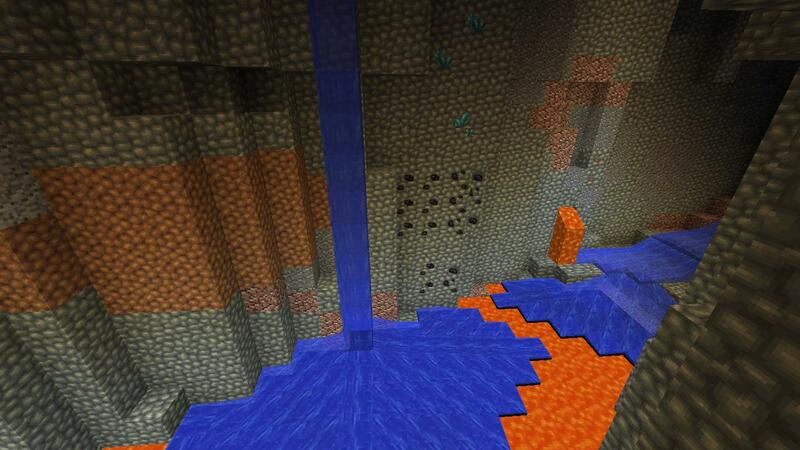 I'm glad I had a fresh pair of eyes catch it early before I add a huge amount of blocks. It did help, thanks a bunch! Do you mean these vertical line by chance? Can you expand more on that topic please? Hey! You've circled all the tiling problems that I can see. 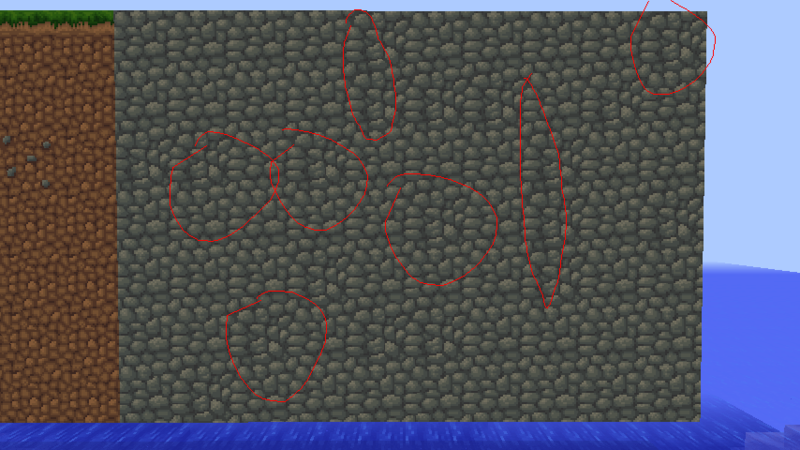 I circled the weird dithering in blue, and the red areas are areas that need more highlights. 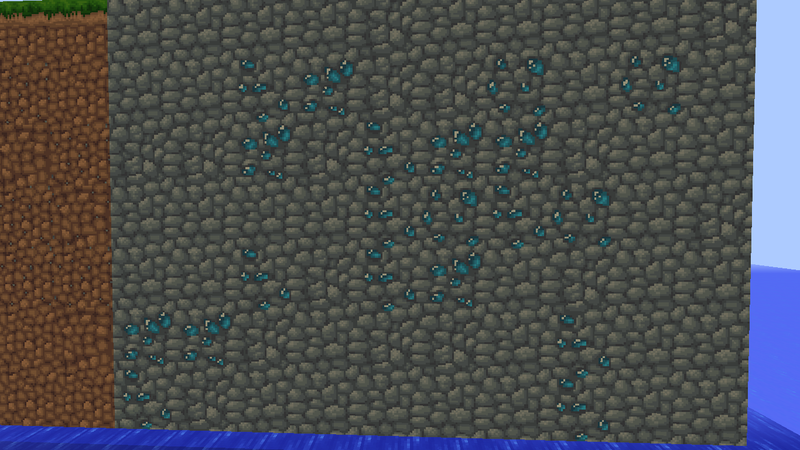 What I mean by "weird dithering", is the long pixels and random shapes. I did a little edit of you oak planks (I fixed up your top plank) The top 2 are some shading styles I've used to fix it, and the bottom is yours. 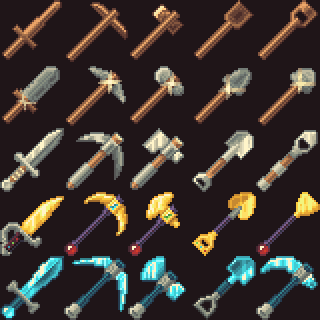 I've tried to avoid random long pixels and weird shapes. I've also added highlights on the top bit of the plank. 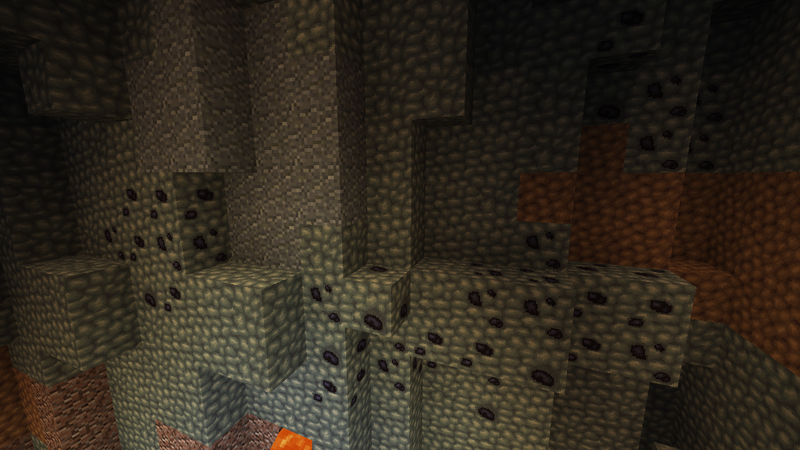 Excellent (: Then the weird verticle like appears in the second stone texture. Okay, awesome! I see what you mean by weird dithering. Thanks! 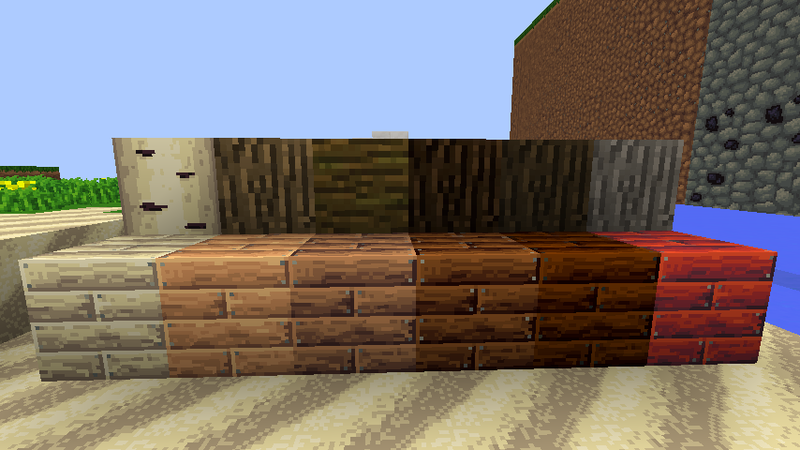 I edited my planks, how's this? Much better! But, I would remove some of the darker lines on the third plank, there are too many of them too close together. The texture is a great improvement. v0.4 is finally packaged and shipped out! This was a real pleasant surprise! 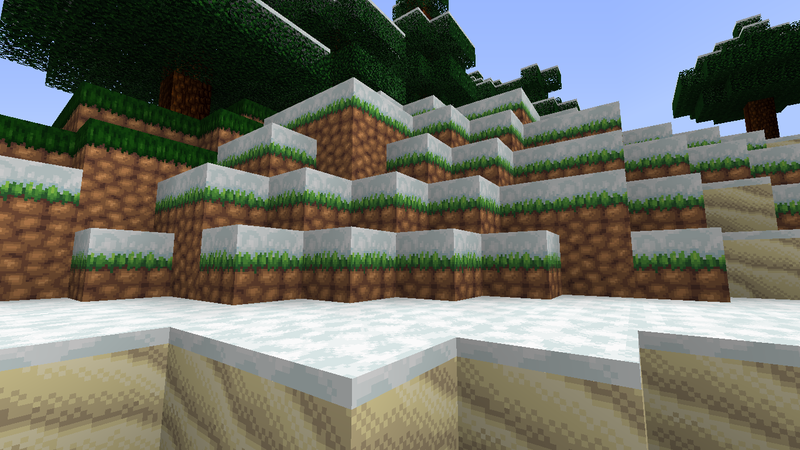 Glad to see that you are still texturing. 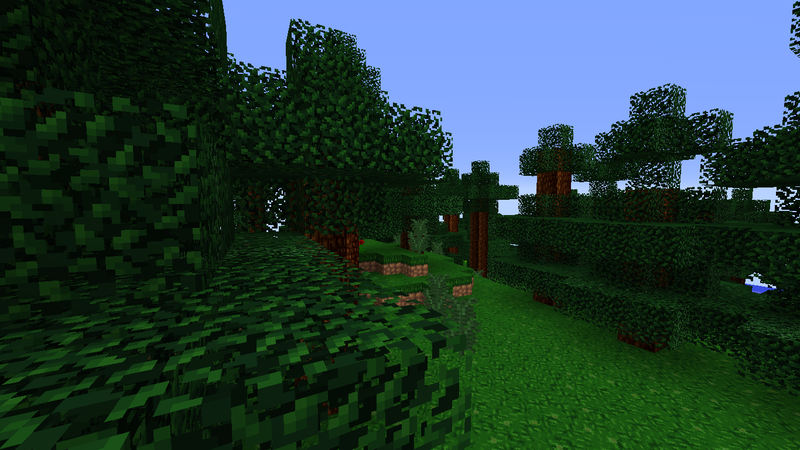 It might just be a little too bright for my liking, though thats the problem with a preset palate. 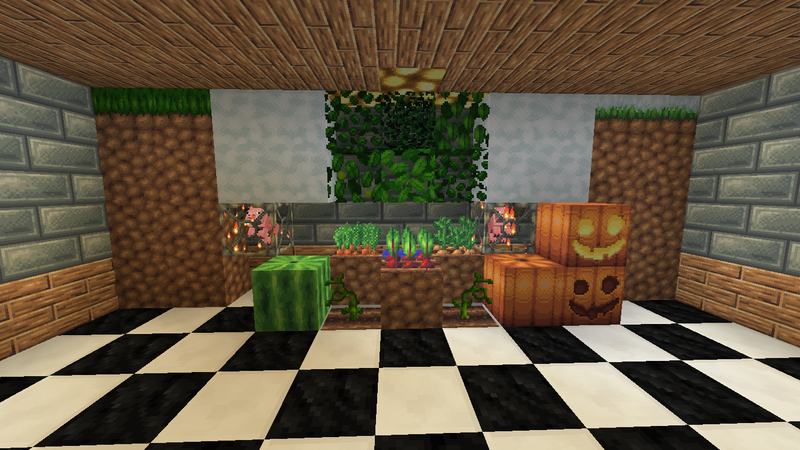 I listen to Gorillaz while making textures. Been busy with school lately, I did this a while ago but forgot to post! 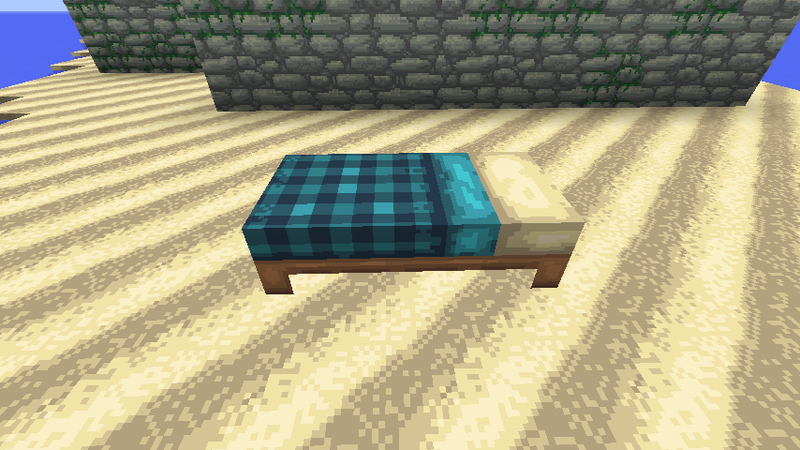 Yeah, it is a bit pillow shaded. I wanted to go for a softer look since it's natural rock, but I guess I placed the highlights too far into the middle of each stone. Glad it still works though! This was a real pleasant surprise! 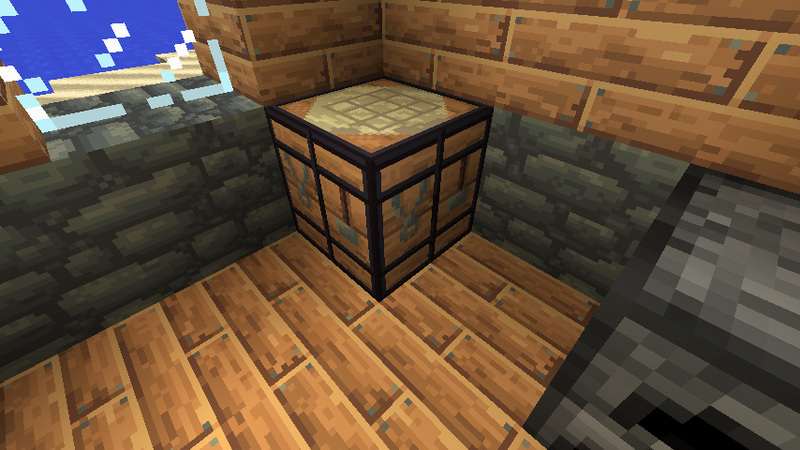 Glad to see that you are still texturing. 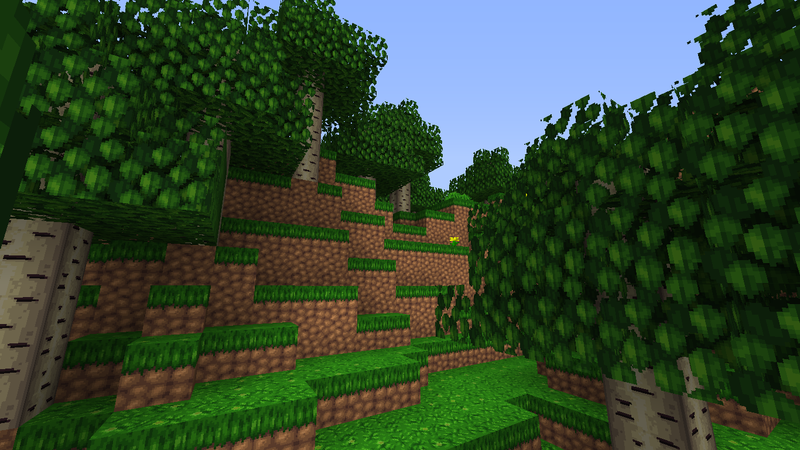 It might just be a little too bright for my liking, though thats the problem with a preset palate. Yeah, I wanted to go for a lighter, more cheerful look in this one. 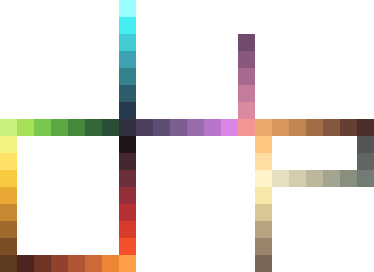 The colors from the palette remind me of the morning time, which is the main reason for the it's title. 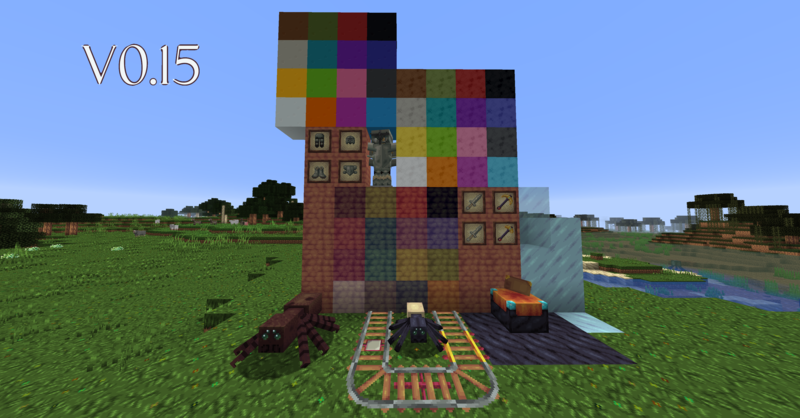 I have once again discovered a bug that I do not want existing until I add enough content for v0.5 for release. So I've uploaded a quick patch that fixed the bug and a few other changes.